"Staying up late for the next happily ever after!" 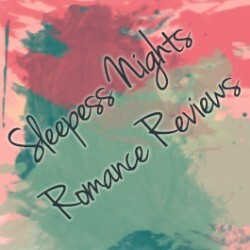 I love my romance novels and I like reviewing them. I also like studying politics and history.